Home › Jazz music › Peter White’s New Album Will Make You ‘Smile’! 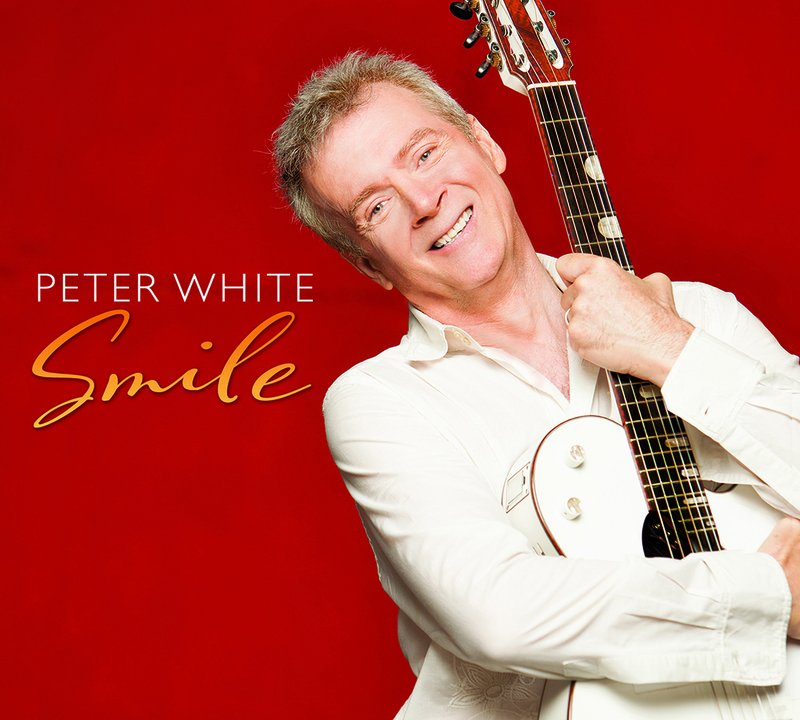 Peter White’s 14th solo album Smile is set for release October 7. This is his third album for Heads Up/Concord and completes a trilogy of CDs comprising all original material. Good Day was the first, released in 2009, which was followed by Here We Go in 2012. Smile is the last in this series. Peter was inspired to follow this path when, after recording an entire CD of cover songs in 2006, a fan mentioned to him that even though they liked that album, they preferred his original songs more. Peter’s goal for every album is simple – in his own words, “to produce a story that has adventures, using a variety of styles that take you on a musical journey.” Smile includes an impressive array of guests, including Mindi Abair on vocals, trumpeter Rick Braun, saxophonist Euge Groove, keyboardist Philippe Saisse, bassist Nate Phillips, Ramon Yslas on Latin percussion, vocalist Stevo Theard, and last but not least, his own daughter Charlotte White (13) on violin. Hope to hear FIA at Aliante. Just want to say that your music takes me to another place that is just beautiful and amazing. Thanks for your incredible music Peter. Looking forward to your concert in Seattle.